Millennials will eventually stop from carelessly distributing information about themselves, but accessible data have a bright side too, thinks Stefano M. Stoppani, the CEO of “Creditinfo Group”, uniting 33 credit bureaus around the world. A discussion held by IQ reporter, Vilius Petkauskas. Unfortunately, at this date you can’t pore data in a car’s fuel tank (laughing). On a more serious note, I absolutely agree with such a statement. Nevertheless, it’s not the actual data that counts, but the way it is being used. We are surrounded by personal information, that we create using various devices. For instance, by using smartphones on a daily basis we leave digital footprints, that could be used by companies for various purposes. From that perspective, data is the new oil. Nonetheless important is how we use it though. The business that you are in charge of empowers finance companies to make decisions weather to grant credit. Do you think this is the right way to use data? Banks can already grant credit using alternative data, not only financial, as it was the custom before. In order to evaluate a clients’ creditworthiness, lenders check one’s data collected via smartphone. Calls, messages and other such things are being evaluated. If we spot messages from debt collectors – it’s a bad sign. We can spot weather a person is using a smartphone for gambling or other activity of such kind. There are up to 1500 data points that allows to evaluate quite precisely weather a person would be able to pay back a loan. Such technique can be used in Europe as well, especially for Millennials, who avoid financial institutions. Nevertheless, our industry is interesting in a sense that the basic principles of operation, such as trust-based bank and client communication, remain unchanged. What has changed is the amount of data available and this – to the benefit of the client. 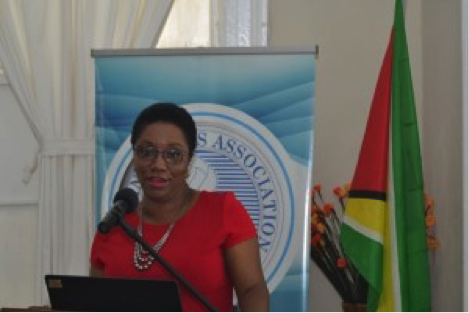 In the past, while establishing a scorecard, we only used information about the client, ones defaulting debts and alike, while now we add positive banking information, such as payments effectuated on time. I like to say that numbers don’t lie. An objective assessment never lies. It would be unfair to refer to a subjective evaluation. A credit bureau has been set-up to change subjective information into objective. That is why my credit history and data about me show weather I am trustworthy in that sense or not. There is a probability though. I don’t try to affirm that we are all-knowing and never make mistakes. Our goal is to make sure that our scoring is accurate in 85-90% of cases. There might be inaccuracies, however such scoring is way more accurate than relying on a bank’s employee that a customer meets face-to-face. Our job is not to make decisions on credit or any other financial product. We only setup a score, while the decision on granting a credit or not is made by the bank. In order to create a score, we use a huge amount of data. A same score for one bank can be too low, while for another bank – be just great. A credit bureau does never make a decision. We should take a look at it from another perspective as well. While using a credit score, the granting of credit does not depend on the mood of an employee at a given day or weather one has had enough sleep. Scores also allow to avoid cases when a bank give away loans to a same person that they know well. While granting credit, the most important is not who you are, but rather weather you deserve to receive it. At the World Bank we called this a reputational collateral, when people are evaluated not according to the beauty of their house or car, but according to the history of decisions they have taken. Let’s talk about the field that you are fond of – fintech. According to the licenses given to such companies, Lithuania ranks just under the UK. The politicians, however, start to doubt weather fast expansion does not represent a threat. What do you think of the rapid expansion of financial technologies? I am old enough to remember the .com bubble, which exploded almost two decades ago. I think that the word fintech is used too freely. If you are not a fintech, you won’t be attractive to investors. Fintech gives market dinosaurs an impulse to change. In order not to become one, we have a so called star-up Sandbox here in Lithuania and instead of competing, we provide them access to our data and resources. If they sell something, we get our share and develop products together. We don’t need to argue, we can grow together. Muscat, Oman, 12 March 2019 – Today, Creditinfo Group, a leading provider of global credit information and fintech services, announces that it is expanding its footprint in the Middle East with the creation of Creditinfo Gulf, the organisation’s regional hub in Muscat, Oman. The new office will support current and prospective Creditinfo clients, with access to a wealth of global expertise, knowledge and technology to enhance the existing financial infrastructure in the region. Following a recent strategic partnership with the Central Bank of Oman and the creation of the Oman Credit Bureau, Creditinfo continues its commitment to increasing financial inclusion, through further investment into the Middle East to support the national economy. The World Bank estimates that over 1.7 billion people worldwide are “unbanked”, with little to no access to formal finance. It goes on to estimate that only 15% of citizens in the Middle East have access to a bank account. Today’s announcement reinforces Creditinfo’s commitment to help businesses across a host of sectors to make better use of valuable information. With the organisation’s experience in credit risk scoring and modelling, Creditinfo will be supporting companies across the region to lend responsibly. Part of this will see Creditinfo introduce software platforms in the region such as automated decisioning tools, which allow lenders to capture data from multiple sources and build, deploy and benefit from custom decision-making parameters within seconds, rather than hours or days. Credit Information Bureau of Sri Lanka (CRIB) and CreditInfo enter into strategic partnership to enhance its credit bureau services in the country. 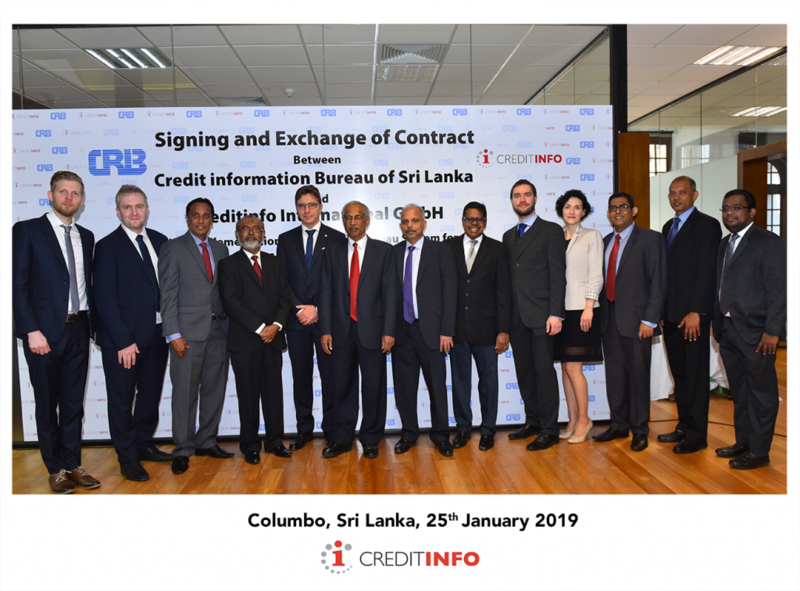 COLUMBO, SRI LANKA, 25th January 2019 – Creditinfo Group, a leading provider of global credit information and fintech services, announced that it has entered into a strategic partnership with the Credit Information Bureau of Sri Lanka (CRIB) to provide and support a modern and enhanced credit bureau, specifically developed to strengthen the nation’s financial infrastructure. The strategic partnership will also see Creditinfo collaborate with CRIB to offer world-class support, education, knowledge and resources to the country’s private and state-owned banks, and wider financial services providers. 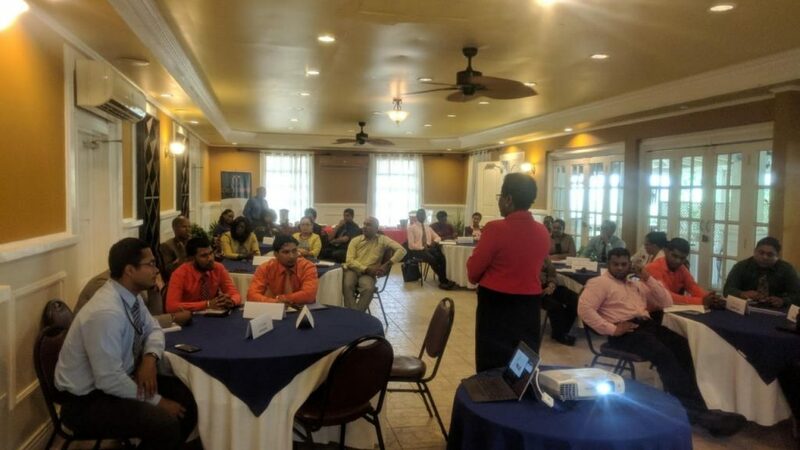 Alongside this knowledge sharing, the modernised and agile infrastructure, delivered by Creditinfo’s technical software, will be underpinned by new value-added services to provide the Sri Lankan financial services sector with visibility from the moment a loan application is made, right through to the final repayment. 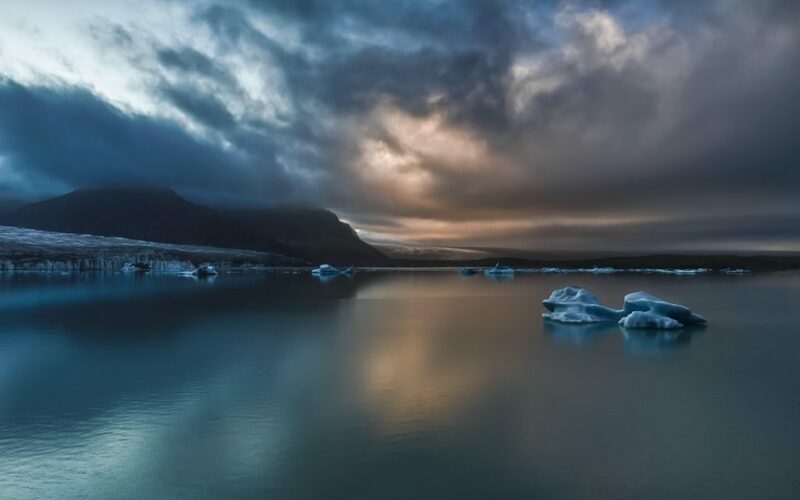 Established in 1997 and headquartered in Reykjavík, Iceland, Creditinfo is a provider of credit information and risk management solutions worldwide. 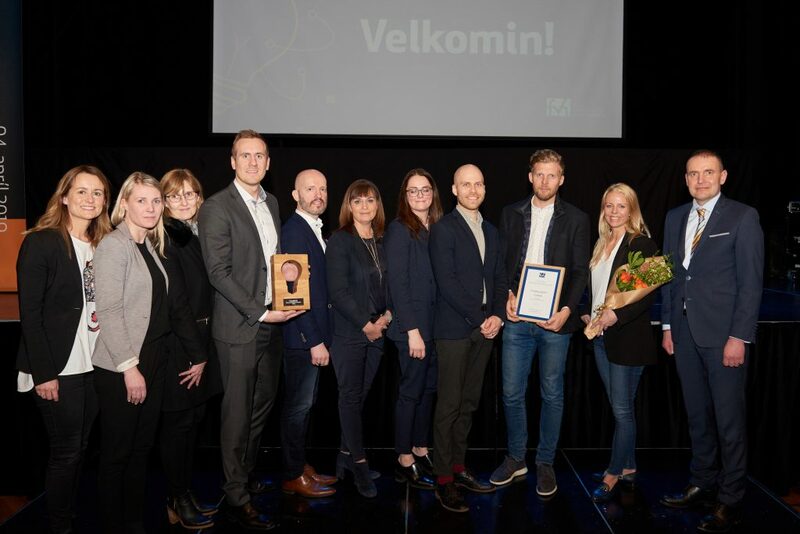 As one of the fastest growing companies in its field, Creditinfo facilitates access to finance, through intelligent information, software and analytics solutions. With more than 33 credit bureaus running today, Creditinfo has the largest global presence in the field of credit risk management, with a significantly greater footprint than competitors. 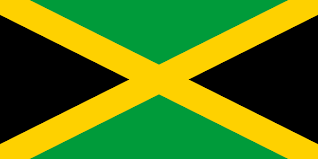 For decades it has provided business information, risk management and credit bureau solutions to some of the largest, lenders, governments and central banks globally – all with the aim of increasing financial inclusion and generating economic growth by allowing credit access for SMEs and individuals. Credit Information Bureau of Sri Lanka (CRIB) established in 1990 was the first Credit Bureau in South Asia. 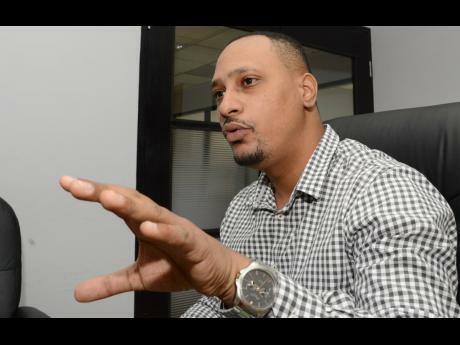 CRIB, a full-file credit bureau which provides both positive and negative credit information since its inception to all regulated member lending institutions, covers 40% of the country’s adult population in its data base presently. 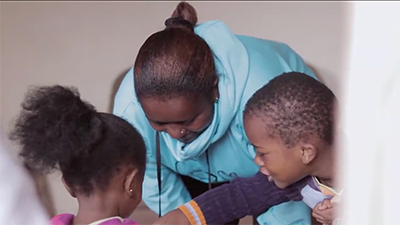 CRIB is a private-public partnership and a an independent statutory body by law, which issues more than 40,000 credit reports to its membership on daily basis. 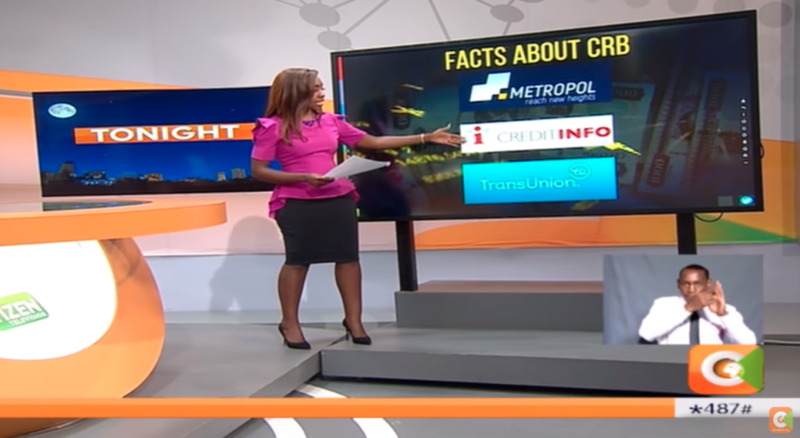 Creditinfo has however started to combat this act of fraud in the Kenyan mobile lending space with a new Integrated anti-fraud solution, which uses advanced analytics. 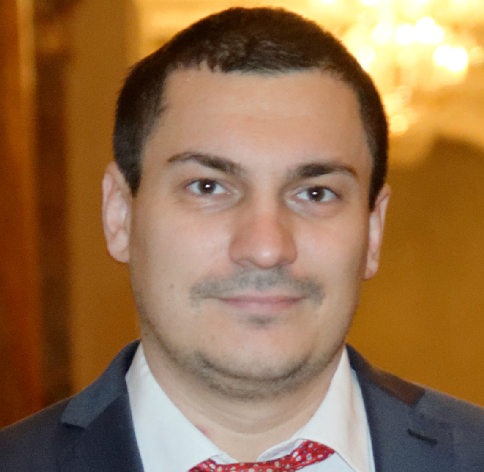 “The credit bureau already contains significant data which can be used to highlight potential fraudulent applications, this solution is integrated to the Instant Decision Solution which is used by many mobile lenders to optimize the lending accept-reject and limit allocation”, said Dmitry Batygin, Product Manager at Creditinfo Solutions . 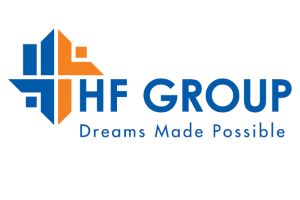 Major mobile lender in Kenya making thousands requests a day said, “We started observing positive results seconds after the introduction and implementation of this check. 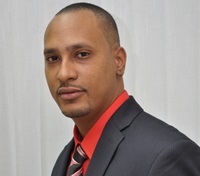 We look forward to other rules that might be comparably powerful for our decision-making”. 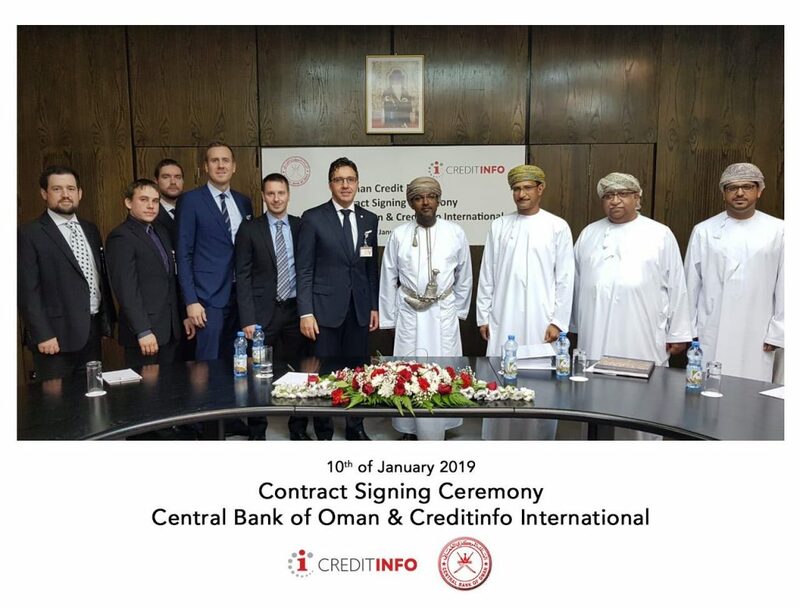 “The signing of this agreement between Central Bank of Oman and Creditinfo, a World-Class Credit Bureau & FinTech Analytics Provider- is part of CBO 2019-2021 strategy which is aligned with the National Program for Economicical Diversification. OCB once launched will become a national one-stop-shop for credit and financial information in the Sultante” Said His Excellency Tahir bin Salim Al Amri, Executive President, at Central Bank of Oman. Central Bank of Oman (CBO) is the regulatory authority for all licensed banks operating within the Sultanate of Oman and for those commercial banks incorporated in the Sultanate with operations extending to countries outside of the Sultanate.